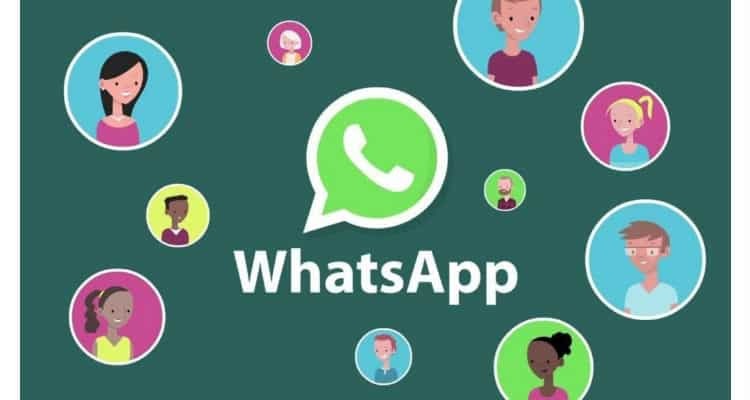 According to reports by WABetaInfo, WhatsApp is prepped up to give its users a new feature. This Facebook-owned messaging app will soon provide the consumers with a group video calling function. Where they would be able to communicate with more than two people in a video format. The group video calling feature will firstly become available on Android mobile phones and then followed by iOS. Initially, the feature was found last month on Android platform by WABetaInfo on 2.17.437 beta update of WhatsApp. Also, the 2.17.443 beta update on WhatsApp comes along with a hidden string that states, ‘Couldn’t switch between voice and video call because this feature isn’t available on a group call’. Besides adding the video call feature, WhatsApp is also looking forward to combining stickers; as used on Facebook Messenger. In the recent beta update 2.18.32 of the Facebook-owned messaging app for Android users, WhatsApp has included a new store under the sticker tab. It would be visible next to the gif icon of the app. Currently, these above-mentioned upgrades are under development and will become accessible in the future updates by the app. In the company’s Q4 2017 earnings call, Mark Zuckerberg announced that WhatsApp has reached a milestone by crossing 1.5 million users on a monthly basis with 200 million active consumers in India. Further, ‘WhatsApp for Business’ application was also launched lately; the app will allow businesses to easily connect with their target consumers. Moreover, companies like BookMyShow, Xiaomi, and others have already started using the app. WhatsApp On Android Will Soon Support Group Video Calls 0 out of 5 based on 0 ratings. 0 user reviews.